Directed by James Bobin. With Isabela Moner, Temuera Morrison, Benicio Del Toro, Michael Peña. 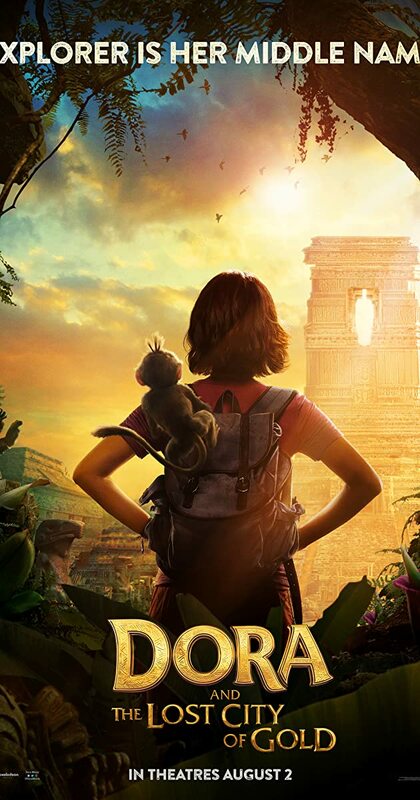 Dora, a teenage explorer, leads her friends on an adventure to save her parents and solve the mystery behind a lost city of gold.